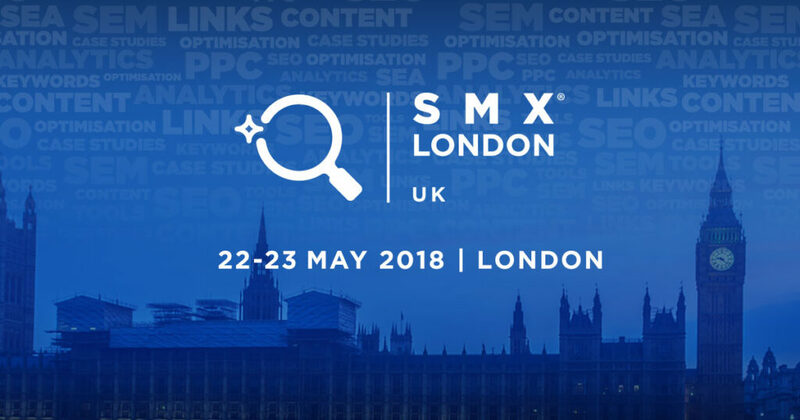 We are excited to announce we have partnered again with SMX London, the largest SEO and Paid Search conference in Europe and run by the editors and founders of Search Engine Land. This year’s SMX London will take place on the 22-23 of May. You can take a look at the programme here. As a partner of this year’s conference, we have a 15% discount code exclusively for our readers, use ANGLUXSMX, which you can combine with the Early Bird rate for the highest possible savings. Note Early Bird rate will expire on April 13th, so best to get them sooner rather than later. Anyone working in the SEO and PPC industry, but also digital marketing at large, the investment is likely to be returned as there will be plenty of fresh knowledge and insight to suit professionals, in-house digital marketing teams, SEOs and website owners alike.